The Diamond Professional is the most popular home table with its precision fitting frame and the state of the art wedge leveling system. Developed by professional players with skilled engineers and designers. 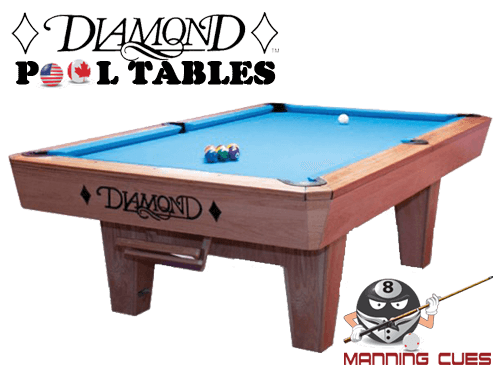 The Diamond Professional meets or exceeds all specifications from the Billiard Congress of America. 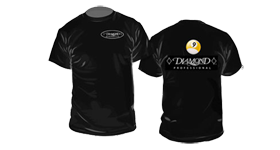 The Diamond Professional is used at major sanctioned tournaments across the United States. Performance engineered to provide exceptional playability in both commercial or home use.